Join us at the Genetics channel for informative articles on molecular biology, study of functions and systems of cells as well as the interactions of DNA, RNA and protein biosynthesis. Confused? You won’t be after reading these articles breaking down complex subjects into manageable information whether you’re a student, teacher or researcher. We have a deep and long-term relationship with bacteria as our bodies, inside and out are swarming with these tiny microscopic cells. Some are friends others are foes. Which are the good guys and which types would do us harm? Find out in this guide to the relationships between bacteria and humans. Do you know how aminoglycosides work? If not, read on to learn more about them and how they work. Is There a Molecular Base of Obesity? If you or someone you love is obese, but not because of the common causes, read on to learn more about the possible molecular base of obesity. 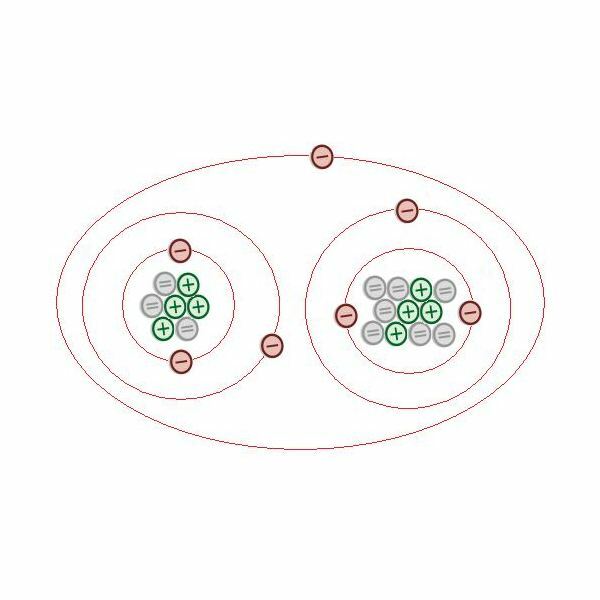 What is the difference between mitosis and meiosis? 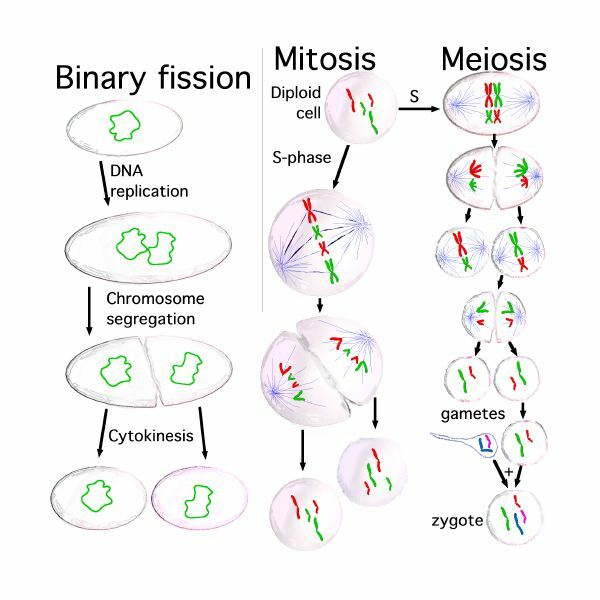 Mitosis and meiosis are two types of cell divisions. We’ll discuss these differences in more detail, and also look at the phases of each. An introduction to one of the most vital process of the human body – nucleic acid replication and protein synthesis. Acinetobacter bacteria are a hazard for hospital patients, especially military personnel who have been injured. Those who are being treated in the intensive care ward of the hospital and the severely ill are also at risk. 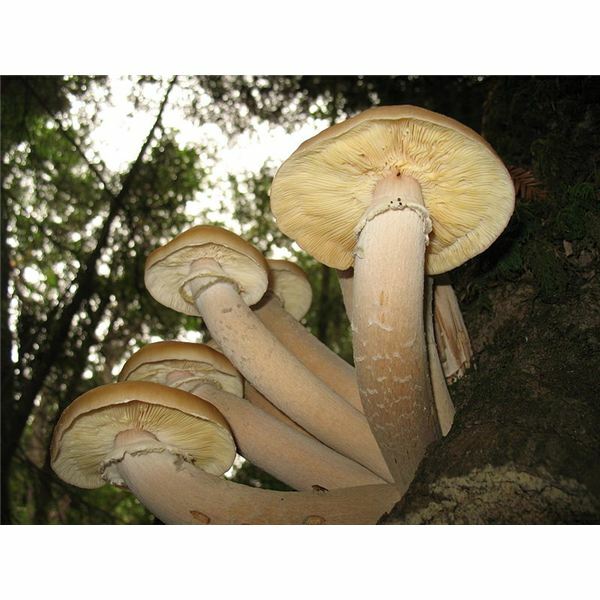 The fungus kingdom contains an enormous variety of fungal types and it has been estimated that there are anywhere between 1.5 and 2 million species. Some cause disease, others provide food, and certain fungal compounds can be made into antibiotics. Find out more in this article. 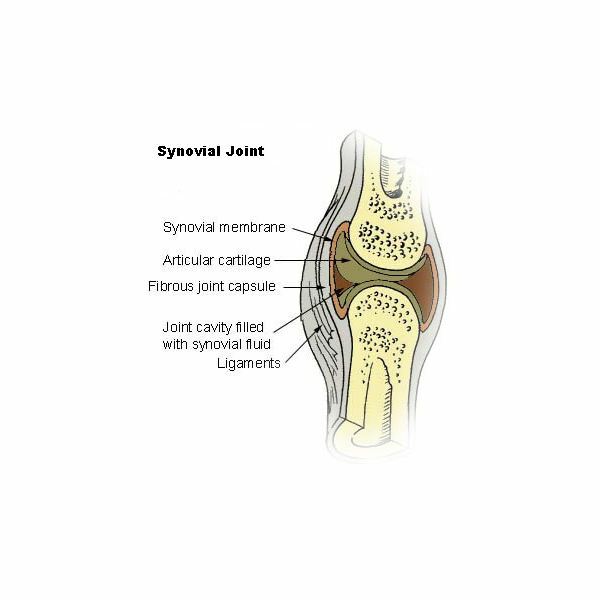 The synovial membrane is a layer of soft connective tissue that lines joints, tendon sheaths and the fluid-filled sacs between tendons and bones. It produces a lubricant called synovial fluid. 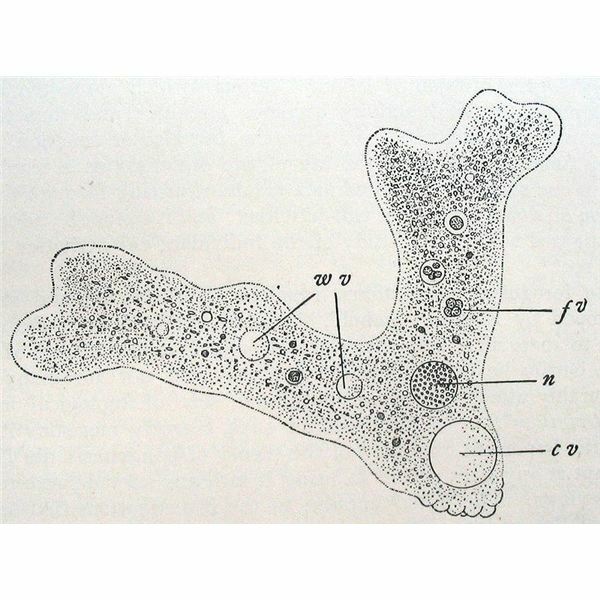 What does an amoeba eat and how does an amoeba move? Find out some essential amoeba info in this FAQ about these tiny single-celled organisms. Mycoplasma pneumoniae is a small bacterium that can cause Mycoplasma pneumonia, a form of pneumonia. It was once thought of as a simple organism, but a studies of its genome and proteome have revealed that it is much more complex and sophisticated than previously thought. 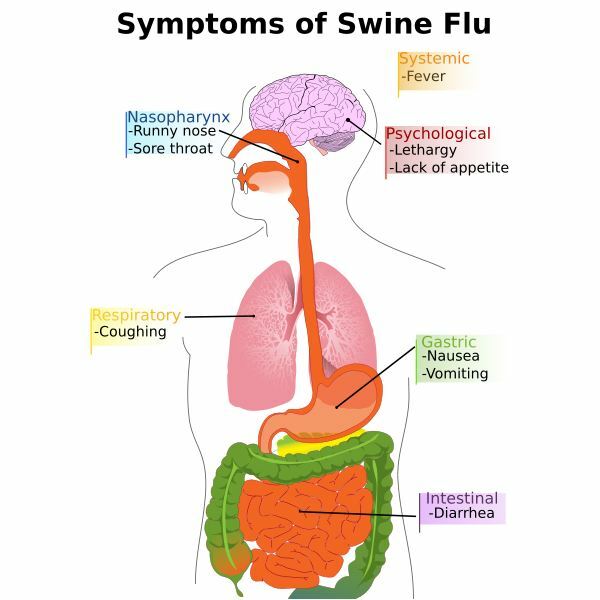 Swine flu is a serious disease that is sweeping the globe and is caused by several types of swine influenza virus. It is a major public health concern and the overwhelming majority of people who are infected make a full recovery. Find out more key facts about swine flu in the article below. 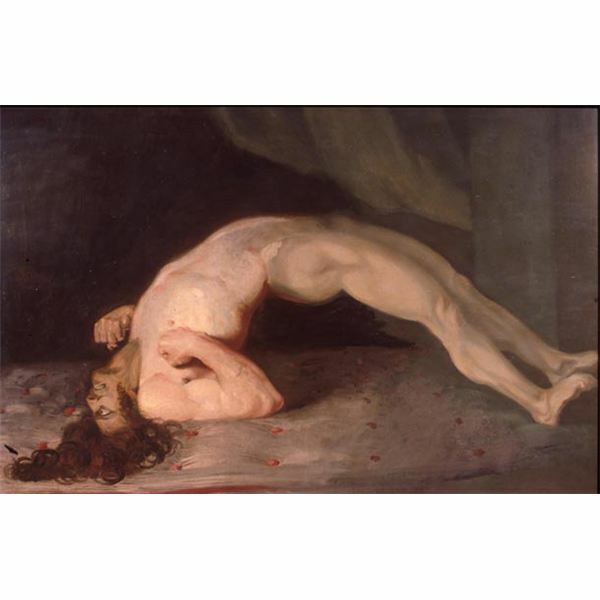 Clostridium tetani is the bacterium that causes tetanus. It is usually found living in soil, animal intestinal tracts and animal manure. Humans can become infected when bacterial spores contaminate wounds. What Are Noroviruses? Plus How Does Norovirus Cause Gastroenteritis? The norovirus genus is responsible for many outbreaks of gastroenteritis worldwide. In this article I take a look at the structure and evolution of the different norovirus strains, and norovirus infection, treatment and prevention. 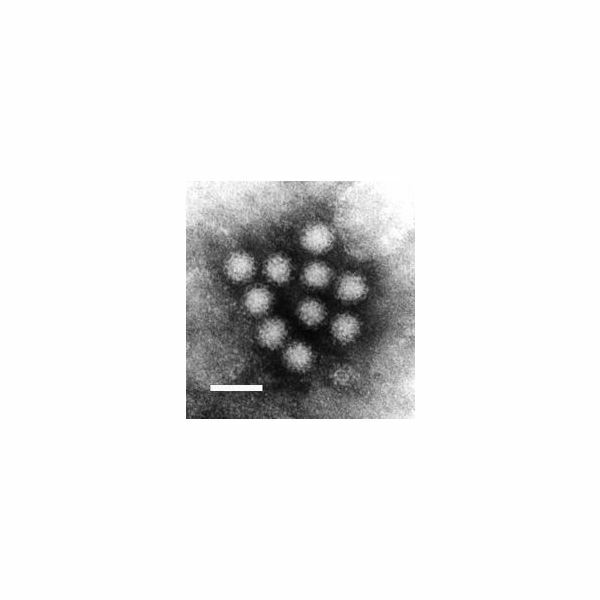 Canine parvovirus is a member of the Parvoviridae genus, and can produce both cardiac and gastric symptoms in domesticated dogs and wild canids. It is thought to have mutated from the feline leukopenia virus. It is most common in young puppies where it can be severe and life-threatening. Gas Gangrene Explained? Plus, Have there been any Historical Outbreaks of Gas Gangrene? Gas gangrene is a condition where anaerobic bacteria release toxins that cause tissue death, and if not treated can be fatal. It usually occurs at trauma and wound sites. Anaerobic bacteria survive and grow in environments with little or no oxygen and include strains that cause botulism and tetanus. This article is an overview of the types of anaerobic bacteria, followed by a few examples. Dengue hemorrhagic fever (DHF) is a more severe form of dengue fever. 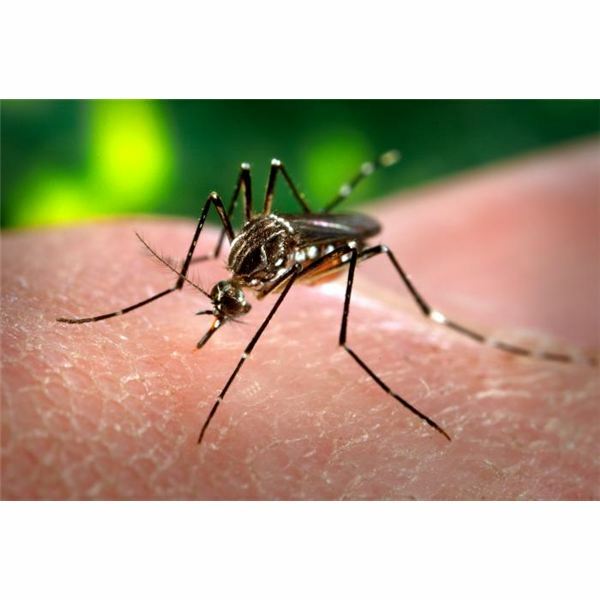 It is spread by the bite of an Aedes mosquito and primarily affects children under the age of 10. Dengue viruses are mostly found in tropical parts of the world. 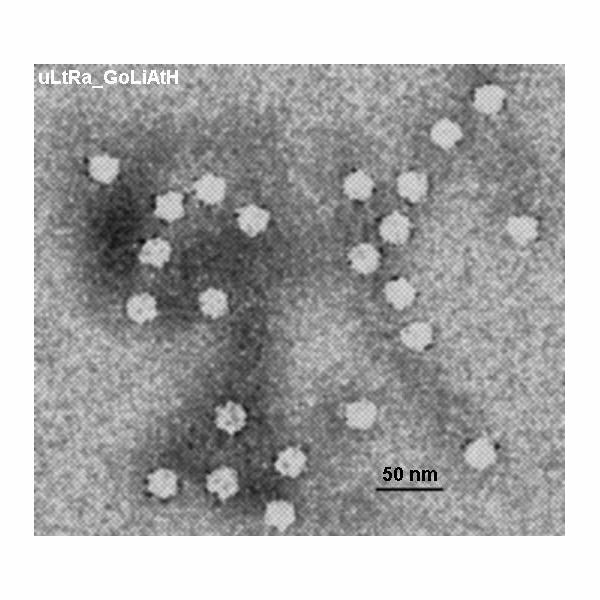 Human parvovirus is known as the B19 virus or parvovirus B19. It is a member of the family of viruses known as Parvoviridae and it causes a childhood rash known as fifth disease. You may think you are alone when you’re standing under a shower, but you’d be wrong as you always have company. 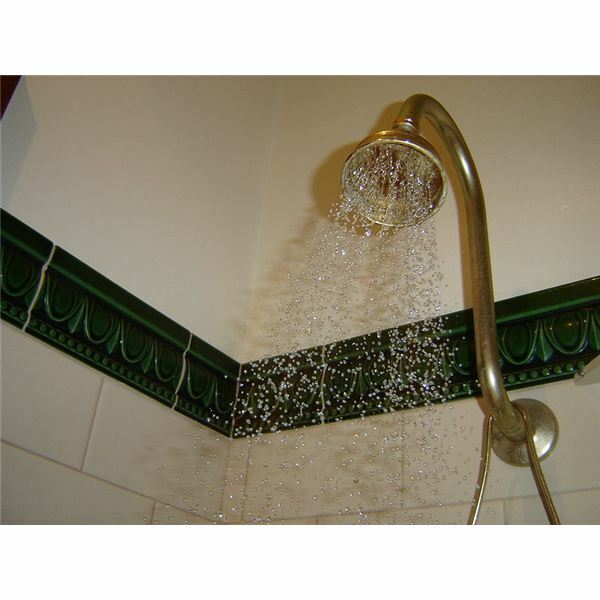 The uninvited bathroom guests are the showerhead bacteria raining down on you in the streams of water. 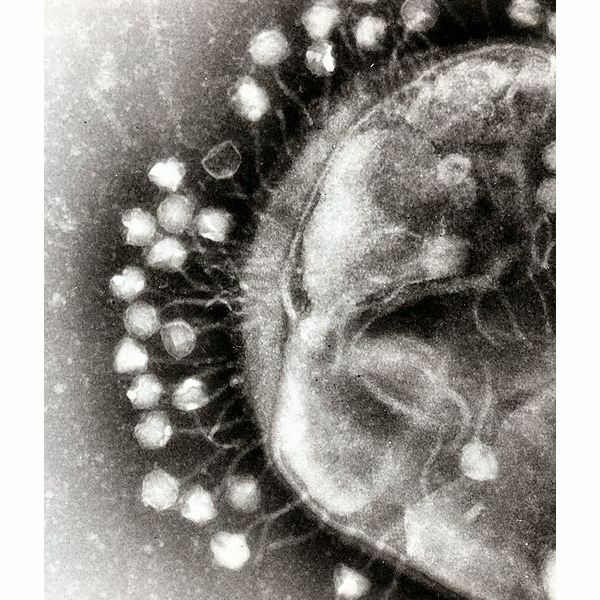 Viruses are a plague on humankind; bacteria also find them pretty annoying. Studying how these viruses attack bacteria can help scientists to develop new kinds of treatments for bacterial infections.